The classic Harrington style blouson from A.P.C. 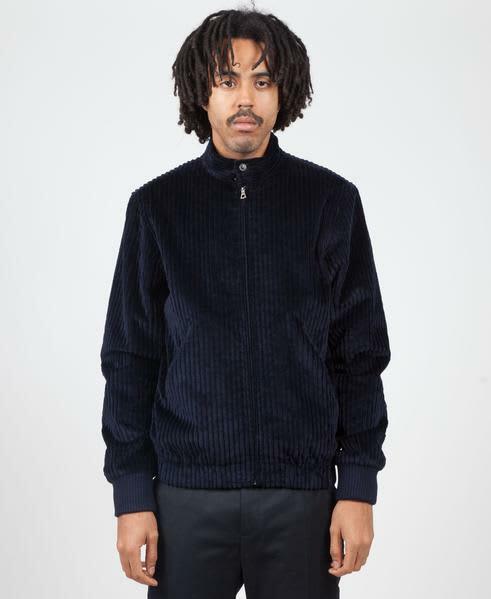 gets dressed in the most beautiful of wide-wale Italian corduroy for AW18. The soft texture is finished with a start of the art water-repellent coating to protect both the jacket and yourself from the elements. In typical A.P.C.